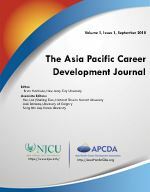 Asia Pacific Career Development Journal (APCDJ) is an international biannual scholarly journal dedicated to all career development and intervention related topics, such as career counseling, individual and organizational career development, work and leisure, career education, career coaching, and career management. New Jersey City University is our sponsor. Issues are published each March and September. The inaugural issue was published in September, 2018. Members: Click here to read the APCD Journal. Authors: Click here to read the APCD Journal. Subscription to the Journal is free to members of APCDA. If you wish to subscribe only to the journal, an annual subscription can be purchased here. Editorial Board: This is a 3-year commitment. We expect editors to provide comprehensive reviews and hold high standards of quality and care. Applications may be submitted to Journal@AsiaPacificCDA.org. It is our goal to include authors from as many countries as possible. We encourage both scholars and practitioners to submit articles containing research related to their practices. We ask our editors to adopt a mentoring approach which assists authors to get submissions ready for publication. Our goal is to build a reputation for working with authors and supporting their writing skills. The review process for a typical article could take 4 months and some take longer. 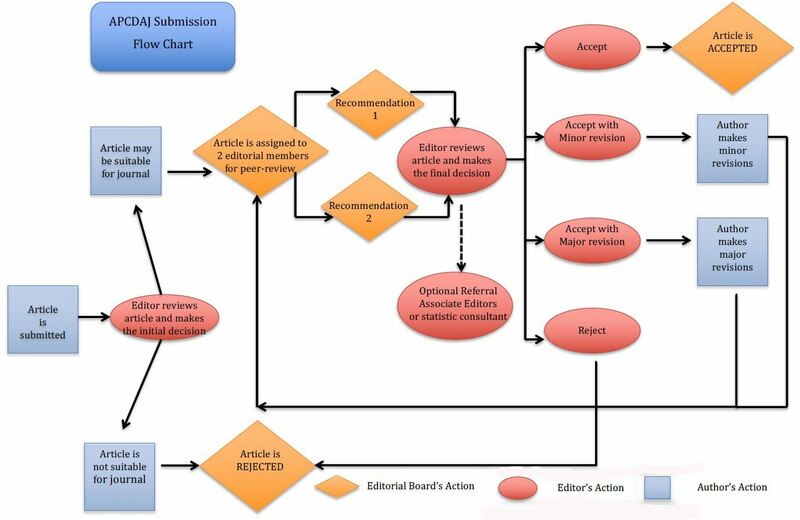 Authors, click here for guidelines on submitting articles. Editors, click here for information about the Editorial Board.